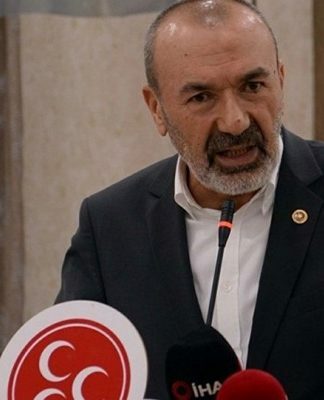 Turkey in a government decree issued on Monday established a body known as the Nuclear Regulation Board (NDK), the CNN Türk website reported. According to decree No. 702 the NDK, based on the “peaceful utilization of nuclear energy,” will regulate activities within the nuclear energy sector and the standards concerning the utilization of nuclear power and control of radiation. The five members of the board will be appointed by the president within two months and its headquarters will be in Ankara, where it will employ 319 staff members. The decree also included the establishment of a company to assist the NDK with technical support, analysis, consulting, inspection and training. A 51 percent share of the company will be held by the NDK. The country already has an Atomic Energy Authority, which will share its authorities with the NDK. Turkey has plans to build three nuclear power plants. The projects in Akkuyu (Mersin) and Sinop have already been launched in partnership with Russia, Japan and France. A third facility will be located in the northwest of the country. 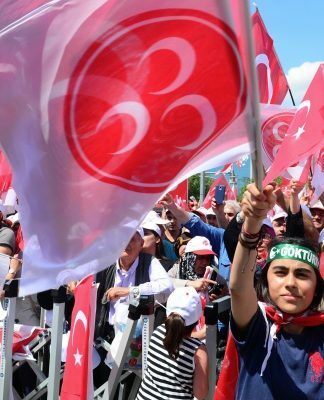 Hours before President Recep Tayyip Erdoğan’s inauguration, another government decree, No. 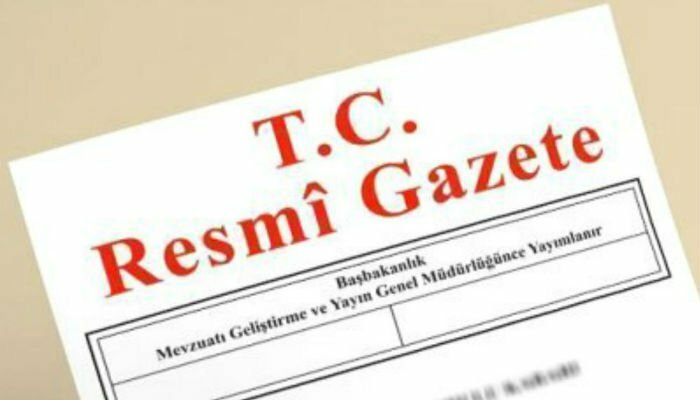 703, was published in the Official Gazette that regulates ministries in the new executive presidential system of governance. According to the decree, new ministries are to be formed including the Labor, Social Services and Family Ministry, the Industry and Technology Ministry, the Trade Ministry, the Finance and Treasury Ministry and the Transportation and Infrastructure Ministry. 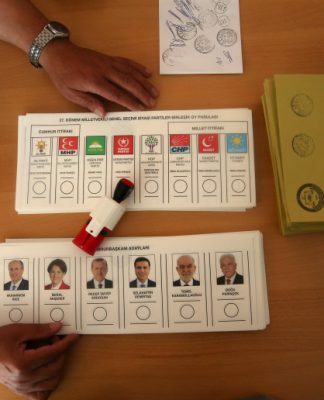 Turkey will reduce its number of ministries from 22 to 16 after the executive presidency becomes effective.